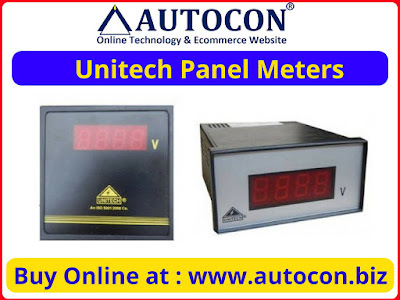 Unitech Engineers is a renowned and a leading manufacturer of Electrical measuring instruments and power system equipment. Unitech caters a wide range of equipment in the field of measurement. Established in 1984, Unitech is now a leading manufacturer and supplier of digital metering systems in India. It has always new benchmarks in innovation and quality conscience at effective prices. The use of genuine raw materials and state of art production helped them in providing high quality products with advanced technology to their client base. Unitech products are reckoned for their features, accuracy, smooth performance, durability, conductivity and cost effective prices. Unitech state of the art production systems and assembly lines along with well-equipped R&D have the flexibility to design products and modify them to the client requirements. 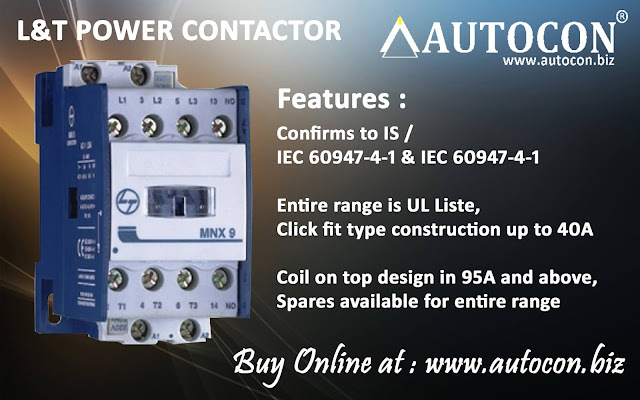 They have a team of skill and competent engineers work hard to bring new and advanced products in market that solves the need of the end customer. Aim of Unitech is to provide the best product at the best possible price. Round Meters, CT Coil and DC Shunt, Process Indicators. A panel meter is an instrument that displays an input signal in either a digital or analog form.Many panel meters also include alarm options as well as the ability to connect and transfer data to a computer. Display Line to Line or line to Neutral Voltage in 7 Segment LED Display. Range can be customized as per customer request.